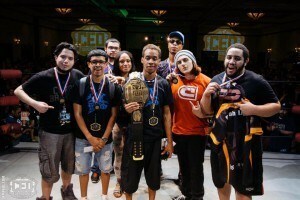 CEO 2016: Thompsxon Claims Back-to-Back Major Wins! 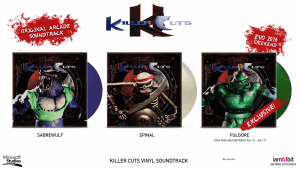 Buy all KI Swag get Shadow Jago for FREE! Check out the latest promotion Ultimate Source is running on their website! 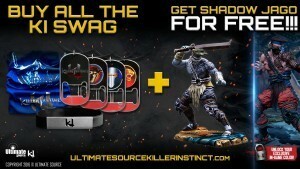 Buy all the KI Swag items and get Shadow Jago for FREE! 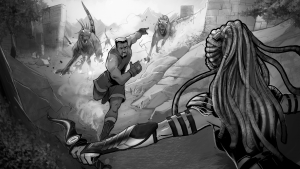 The latest chapter of the KI Novella is here!